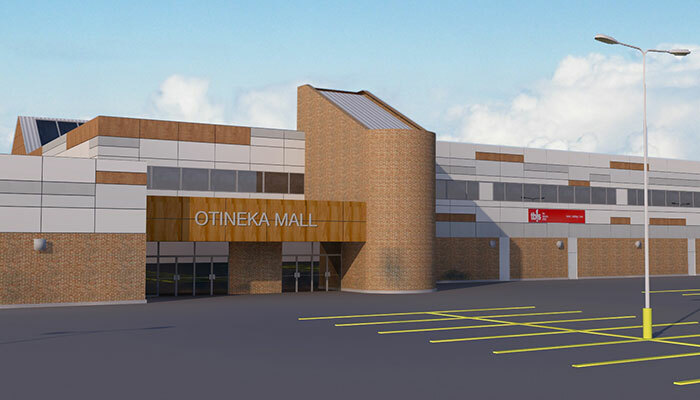 This project entails a comprehensive building envelope assessment and upgrade for the 220,000 square foot Otineka Mall in Opaskwayak, Manitoba. 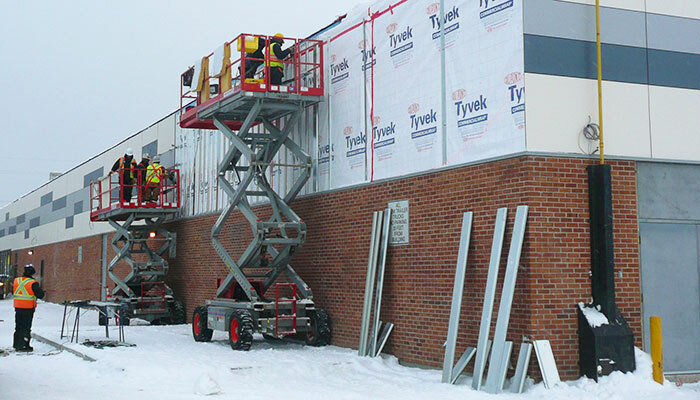 The old metal siding was replaced with new duromer high-pressure laminate panels. 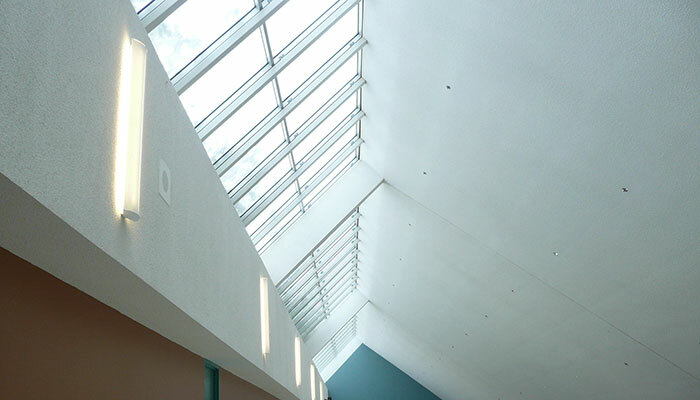 Upgrade work also included replacement of the existing translucent skylights with new glass windows to bring more light into mall. This work was completed in collaboration with Number Ten Architectural Group.